The holidays are here and you are rushing around picking out gifts for those you love, preparing for travel or for travelers, and many of you may be under more stress than usual. 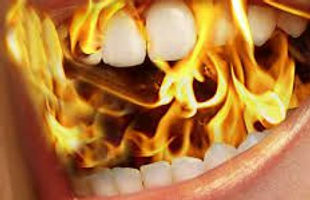 As all of us who suffer from Burning Mouth Syndrome or other chronic pain conditions know, stress is not our friend. What can you do to cope with the gulf that may exist between what you want to do and what you can do?